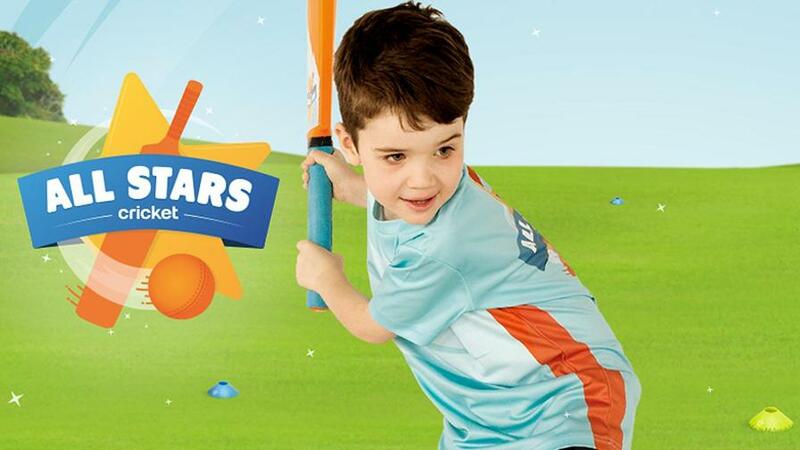 ECB’s All Stars Cricket Programme is coming! 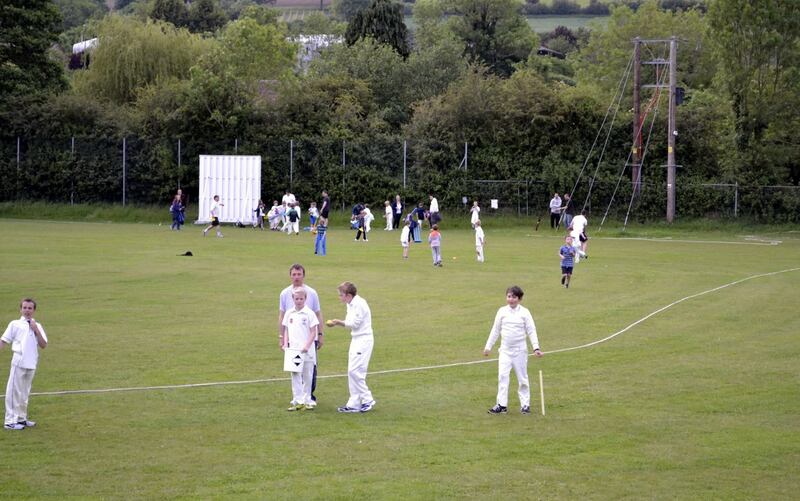 With the aim of introducing 50,000 more children to cricket, ECB has designed an 8-week course set to start in May around national cricket clubs. Stroud Cricket Club has signed up to this programme, to provide boys and girls from 5-8 years old with a fun first experience of the sport. The activity and game based programme is suitable for all skill levels, giving the children the foundations to begin a lifelong love of physical activity and cricket, while making friends in a safe and enjoyable environment. New players will receive a backpack containing cricket gear including a cricket bat, ball, personalised shirt, cap and a water bottle to get them started!